For those extra special items that have sentimental meaning or are made of special fabrics, you be understandably hesitant to use a regulation dry cleaner to get them cleaned. 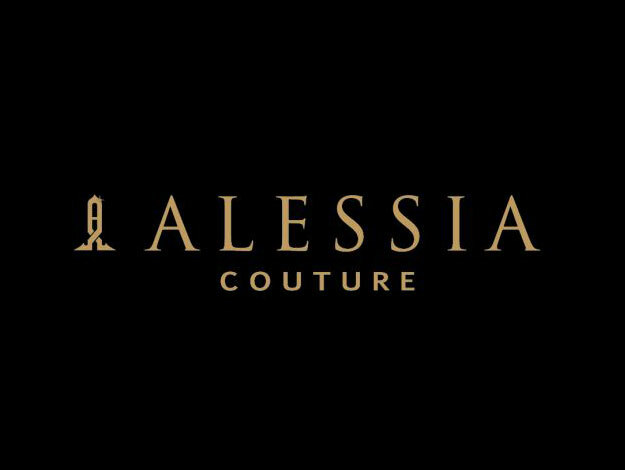 Thankfully Alessia Couture, the first couture cleaner in the UAE, offers excellent customer care and a faultless service. They are proficient in bridal wear cleaning, leather and suede, high end fabrics and fine dry cleaning, and they even do alterations and shoe repair.